Risk of Rain 2 Dev roadmap is on the way! Hopoo Games released a blog a few days ago and explained quite a few additions to the game as well as plans for the future. Besides patch changes and bug fixes, Hopoo Games is planning to release a developer roadmap. Things have come a long way since Risk of Rain! 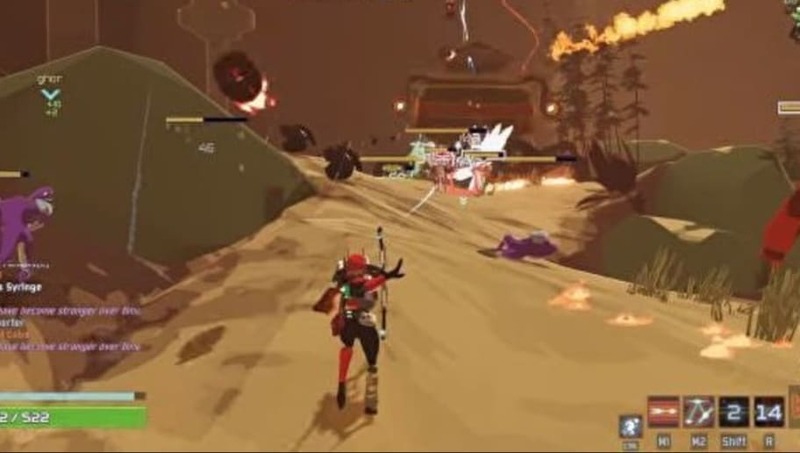 Have you played Risk of Rain 2's Early Access? As mentioned in the blog, "We want to get our content roadmap available to users as soon as possible - we will be working on that this week." The game has been a pleasant surprise to many and people want more content! Hopoo Games knows this and is trying to keep up with all the demands. As of right now, they're simply trying to fix any issues players are having and provide better context to content that already exists. Expect more characters, realms, worlds, bosses, and a roadmap!